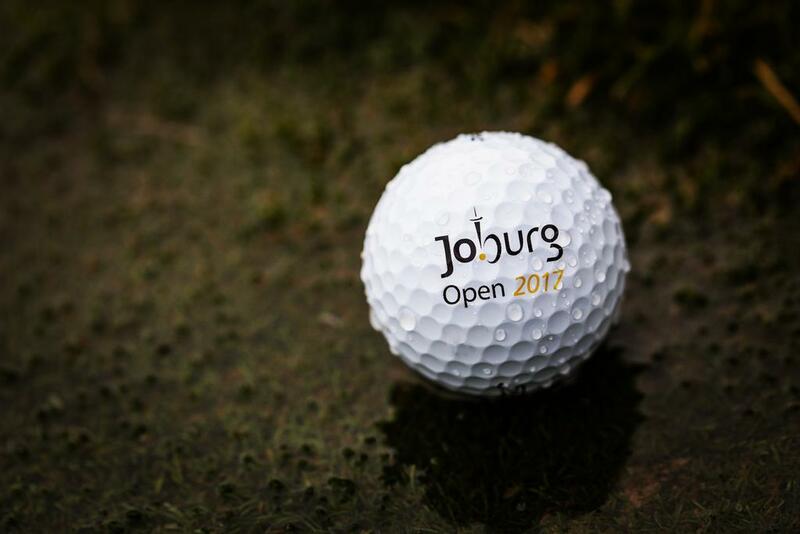 It was a very frustrating week for everyone involved with the Joburg Open, as torrential rain interrupted play throughout the week. 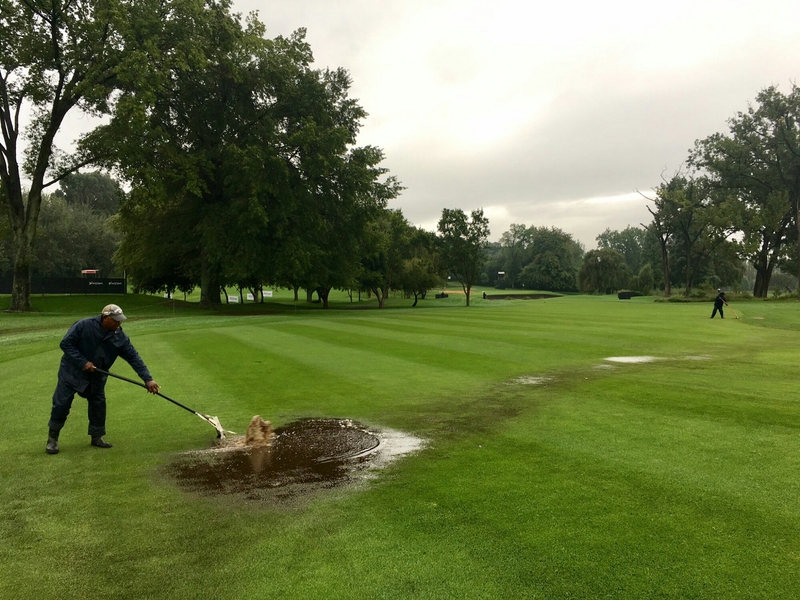 With the weather never looking like it would settle, it was decided on Saturday evening to reduce the tournament to 54 holes, to improve the chances of a Sunday finish. 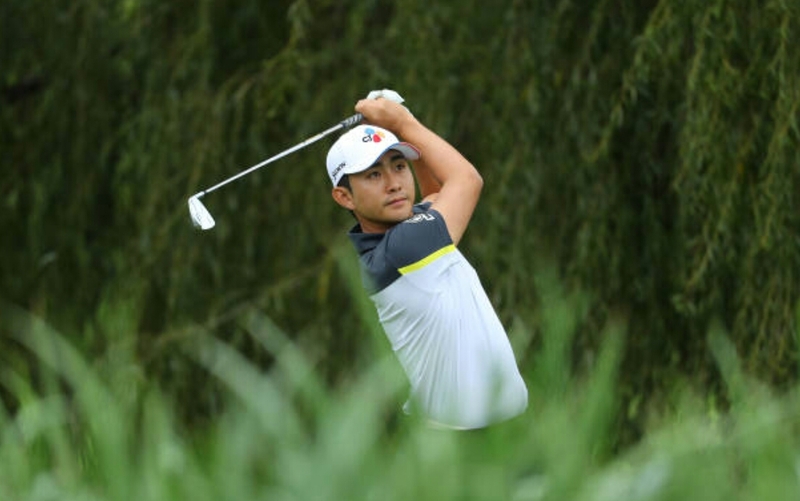 YE Yang, who eventually completed his second round on Saturday morning, failed to make the halfway cut, and a frustrating week for the 2009 PGA Championship winner came to a premature end. 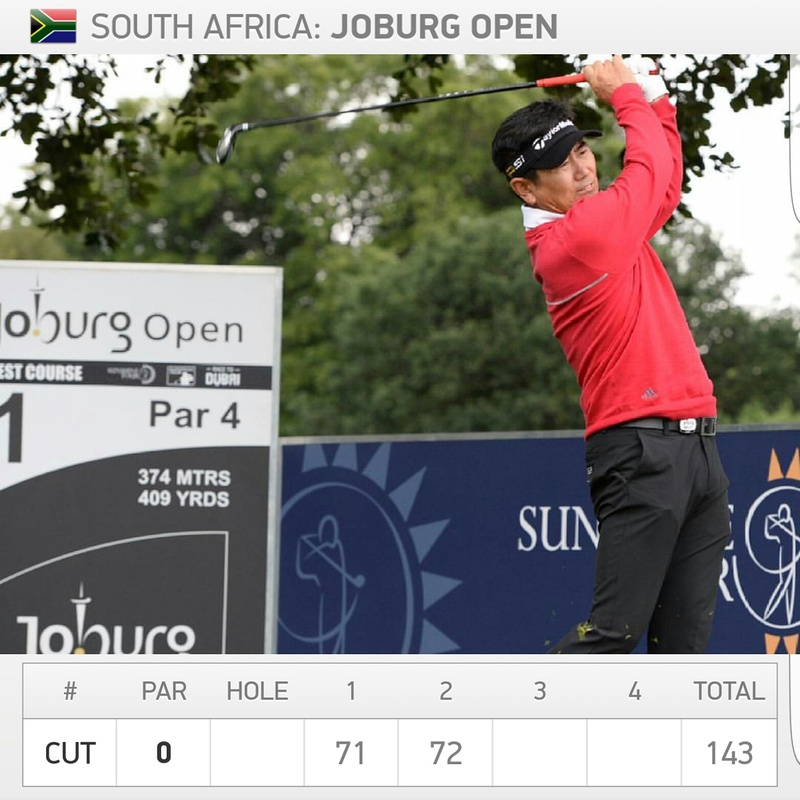 Soomin Lee made it back to back cuts made for the first time this year, which should give him some extra confidence that he is clearly lacking in comparison to last year. 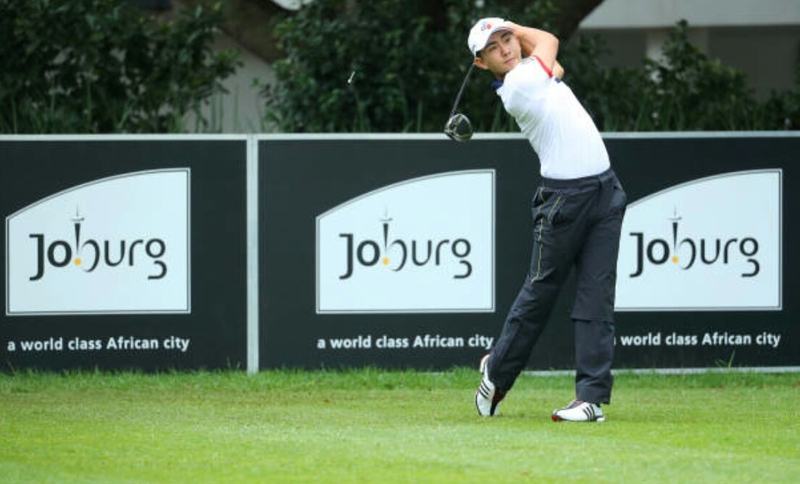 After his T-29th at the Maybank Malaysian Championship, Lee backed this up with a T-68th finish this week. 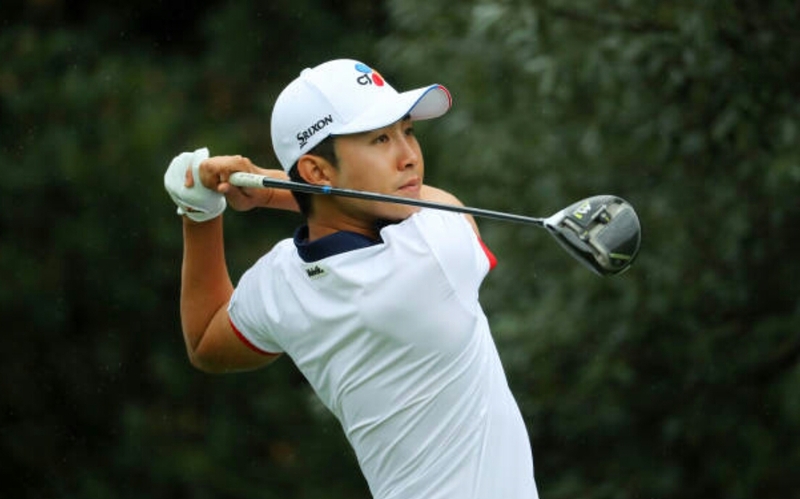 Although the result will be less than satisfactory, Lee is slowly starting to find some form again, and it may not be too long before he is back on the top of leaderboards. 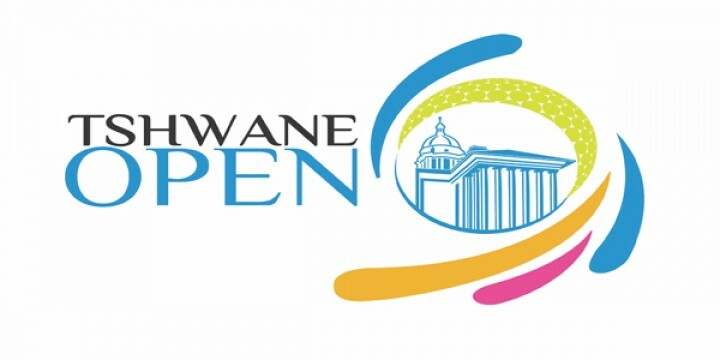 Next up for the European Tour is a short drive to Pretoria for the Tshwane Open. All involved will be hoping for a better week weather wise for sure!